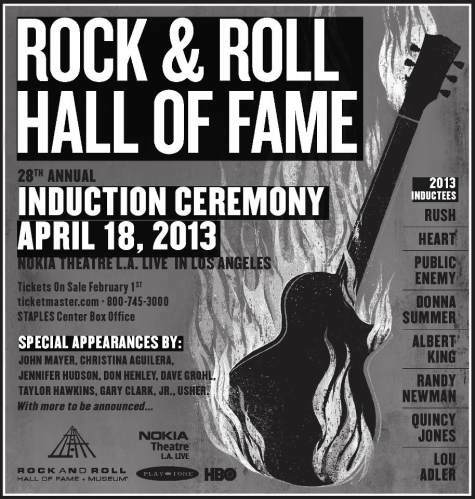 The Rock and Roll Hall of Fame Museum has announced that Mike McCready and Jerry Cantrell will be performing with Heart at the Induction Ceremony next month on April 18th. If you're too excited to wait, here's a little preview from last year's Flight to Mars Benefit Show. The Seven Song Leak: A The Sky I Scrape Review! New Mike McCready Side Project?